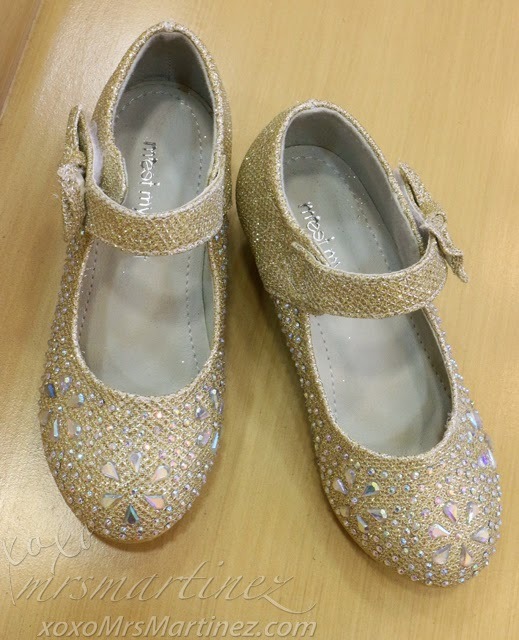 Party Shoes For My Little Darling! 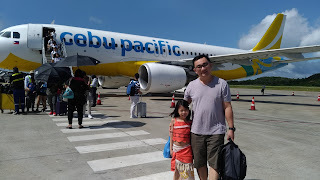 My little princess will be part of the entourage of my cousin's wedding this March. We already had her stats measured last long weekend, now, she only needs a new pair of shoes to go with her dress. 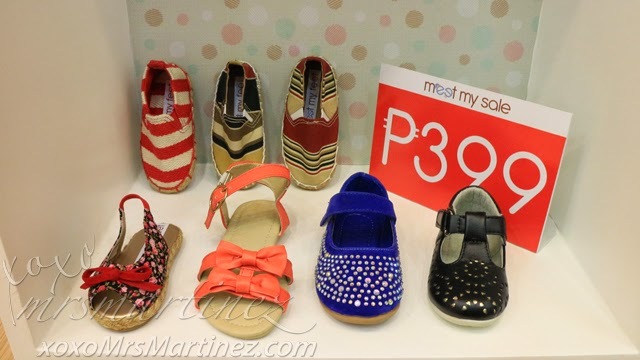 This afternoon, we visited Meet My Feet in Trinoma to look for a pair of gold shoes. We found the one and a lot more! Meet My Feet's Livy was the first pair of gold shoes that I spotted. It also comes in silver (pictured above). 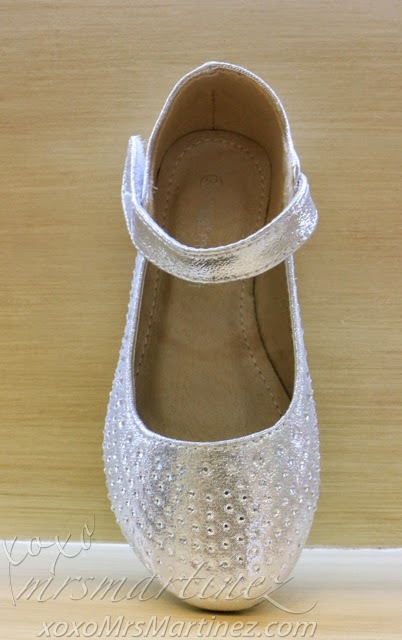 My daughter called this "Cinderella" shoes because of the glittery design and the ribbon on the side. It looked good on her feet my only problem was the heels. I can't imagine her walking down the aisle without tripping so we looked for other options, thank goodness, there were a lot! I ended up choosing this dainty design called Sycamore for her. Unlike Livy, it was not fully beaded. I think this design is more age appropriate. 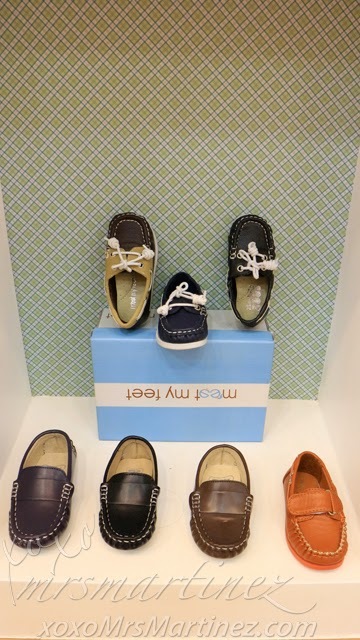 After deciding on which gold pair to get, I looked around the store and found these adorable shoes perfect for tiny baby's feet! So cute! I can't resist asking if they have it in my daughter's size. 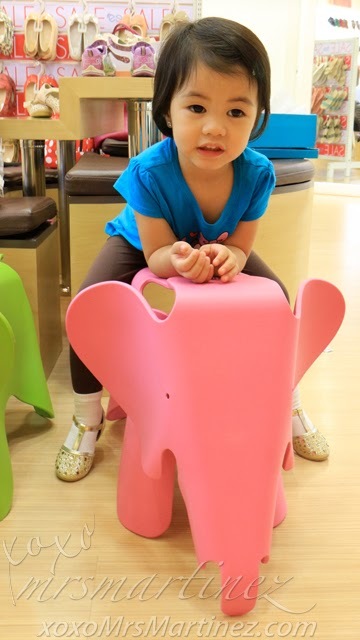 Unfortunately, they only have it in baby sizes ; ( My little one is growing up too fast. 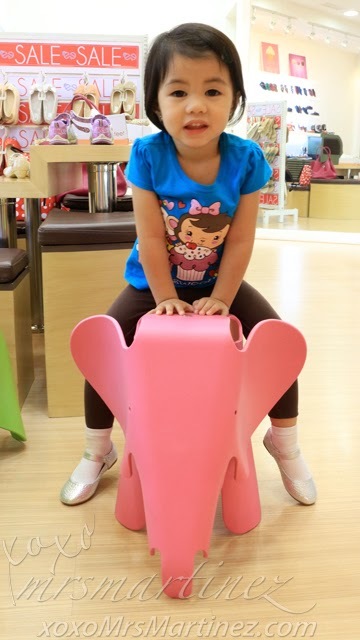 I still can't believe that she's already a toddler! 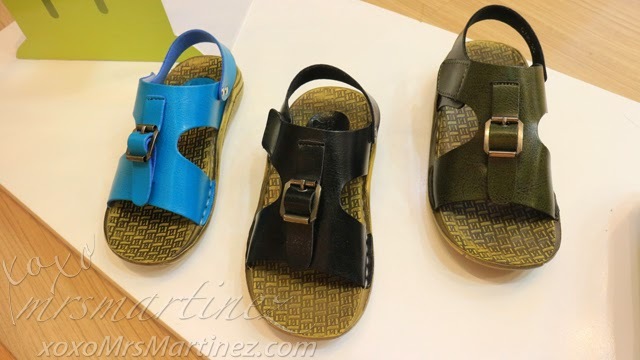 Oh, there are shoes for boys too! 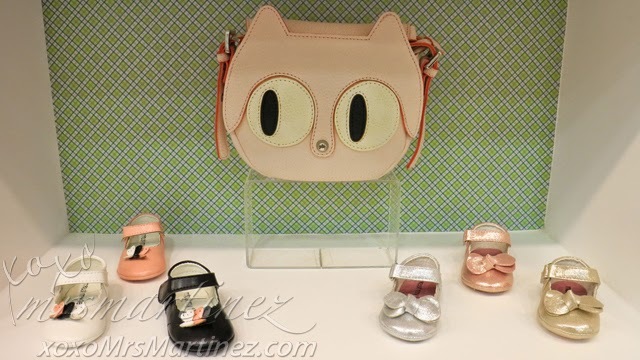 Meet My Feet not only sells shoes but also bags and other accessories! This mother-daughter white pair also caught my eye. It's on sale! 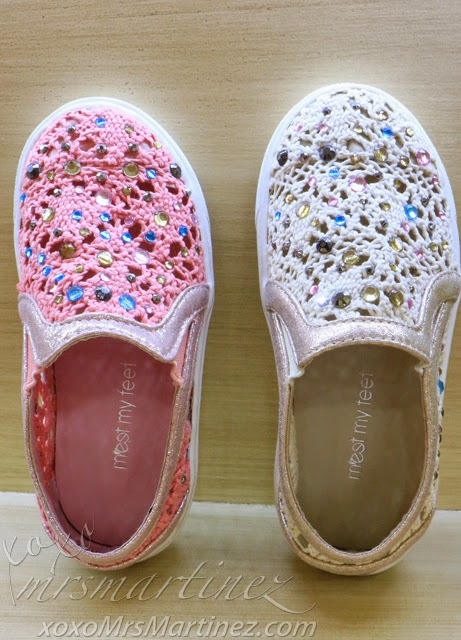 Imagine, the adult pair is selling for only Php 399. It's a steal! 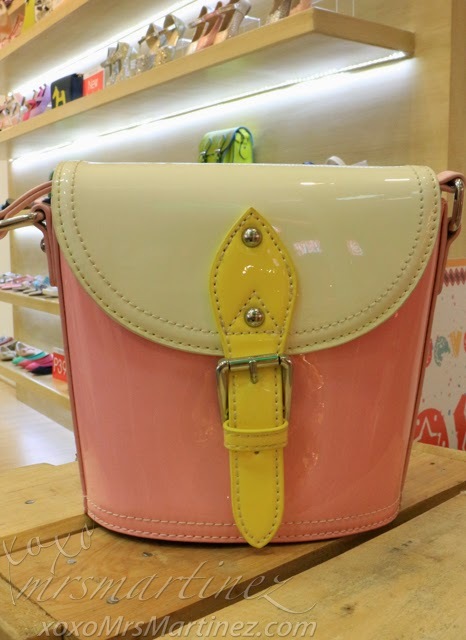 These are just some of the styles that are on sale for only Php 399. There are a lot of others on the rack that I was not able to take photo because my daughter is already cranky and sleepy. It was already close to her nap time. 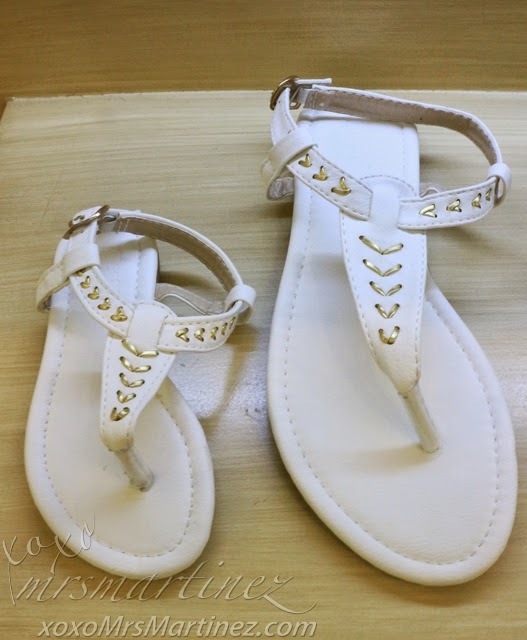 Then I found this silver pair called Zahara. She does not have any silver pair so I decided to get this one too. 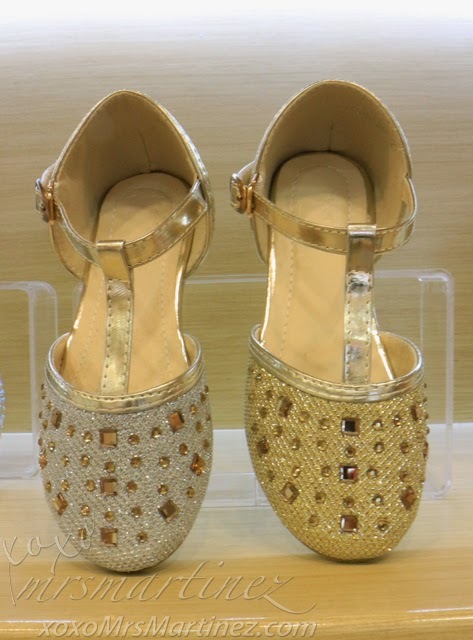 Now, she has two new pairs of shoes, one in gold and the other one in silver ; ) Just look at how happy she is! 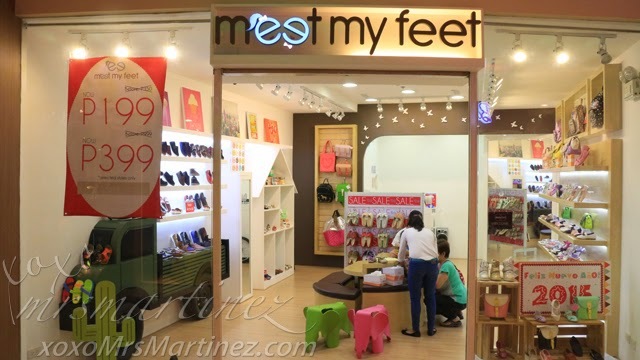 Meet My Feet is located at the third level of Trinoma Mall. For inquiries, you can call 9542028.